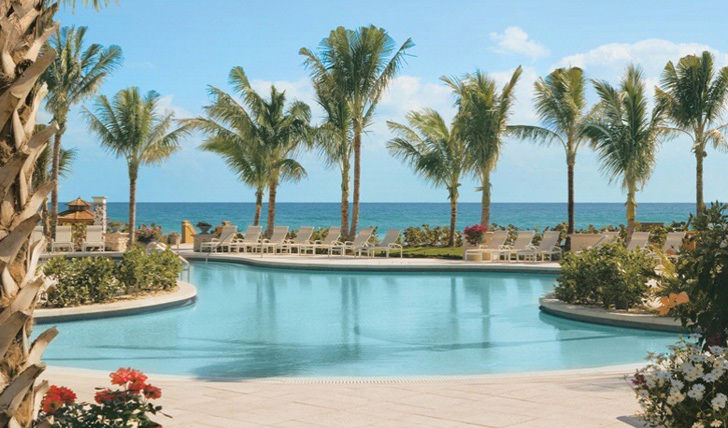 An iconic Palm Beach hotel standing within 140 acres of stunning landscaped gardens with direct access to its very own half mile stretch of private, white sand beach, it’s unsurprising that The Breakers has been the top choice for discerning travelers since 1896. With everything you could want or expect from a luxury bolthole by the sea, there’s no real need to move beyond the boundaries of this exclusive resort (aside from a spot of designer retail therapy downtown of course). Built by oil magnate Henry Flagner over 100 years ago, The Breakers Palm Beach oozes class and charm. Constructed in an Italian-renaissance style, this awe inspiring building sits spectacularly well against a beautiful backdrop of verdant green gardens and the blue waves of the Atlantic Ocean. A true American Beauty. Situated in the very heart of Palm Beach and only 5 miles from the airport, the location of The Breakers is second to none. 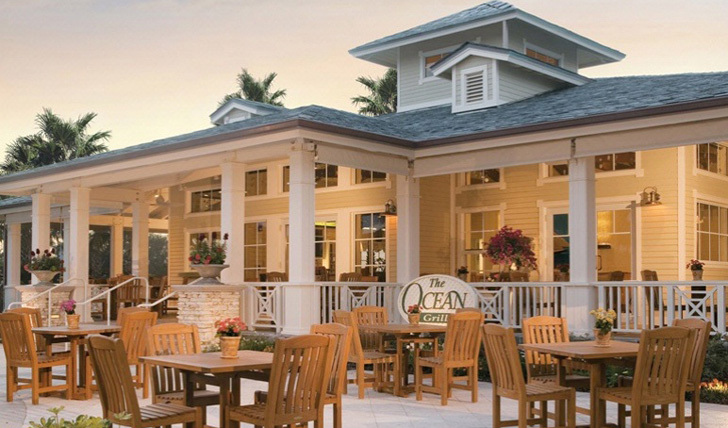 If you can bring yourself to leave this rather large, yet nonetheless stunning resort, downtown Palm Beach is a mere 15 minutes away, where you can enjoy some boutique storeping and even more options for fine dining. Having recently undergone a five year, multi-million pound renovation, The Breakers offers a variety of incredibly beautiful luxury suites and guest rooms. Benefitting from a fresh and revamped décor, each room is charmingly finished in a classic east coast style. You can expect the usual amenities from this world class resort, including complimentary Wi-Fi (and even your own concierge service if you want to spoil yourself) and if you’re traveling with your family, interconnecting doors ensure you can keep an eye on the little ones. Our tip: opt for the Ocean Front Suites or guest rooms for the added benefit of your own private balcony with fantastic ocean views. It’s the history of this resort and the class it entails that we loved. There’s a real feeling that you’re experiencing high society when you stay here and it’s not hard to imagine the oil magnates and socialites of 100 years ago wining and dining in the grand dining rooms and bars that have remained standing for over a century. Luxury with a pinch of historical context, what’s not to love?